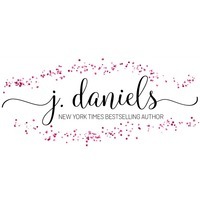 I have been a longtime fan of J. Daniels books. 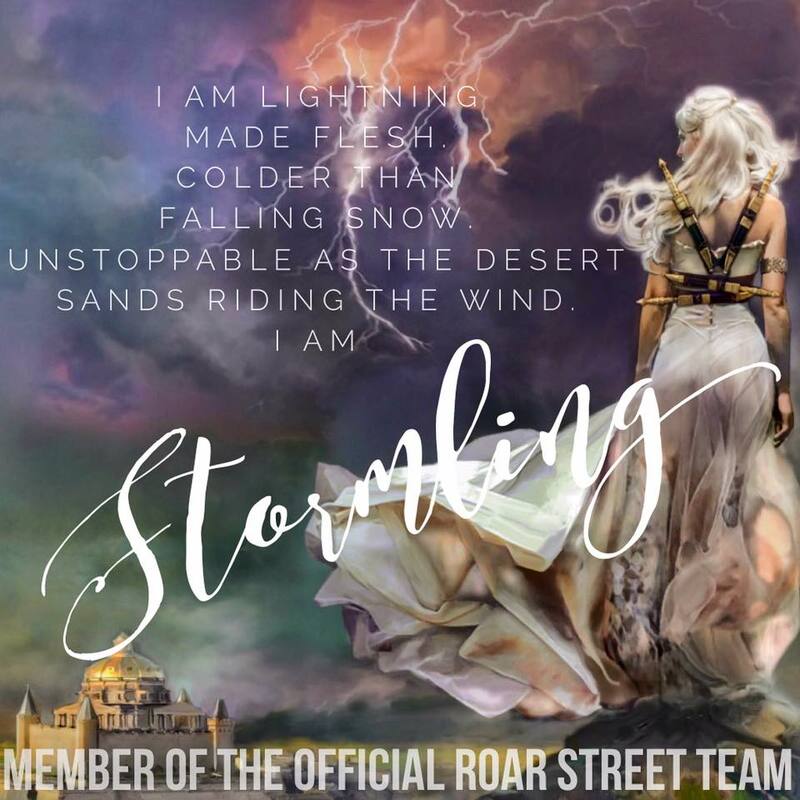 I read Where I Belong last summer and quickly devoured the rest of the series. I’ve now read every book she’s written and have been itching to get my hands on more of her words. She writes some of the most swoony men and strong women, which is something I love. So when she reached out to ask me about reviewing FOUR LETTER WORD, of course I jumped at the opportunity! “I floated on a cloud of perfect love, delirious and oblivious to the dirty beneath me. And when I came down, I didn’t float. I was extremely intrigued after reading the synopsis. From the description we know that Sydney and Brian find each other in such a random and unexpected way. One wrong number and their lives are forever changed. Sydney meant to call someone else, but instead the universe intervened and brought Brian into her life. I loved that these two strangers found comfort in each other. Each one helping to ease the others pain and a friendship that neither of them knew they were missing is formed. J. Daniels has done it again. She created a brand new set of characters that will captivate you and steal your heart. I hope you guys love them as much as I did. I really enjoyed this book and I seriously cannot wait to read more from this series. Jamie is snarky and hilarious and Tori is sassy and obstinate. Their story is one that will definitely keep us on our toes. 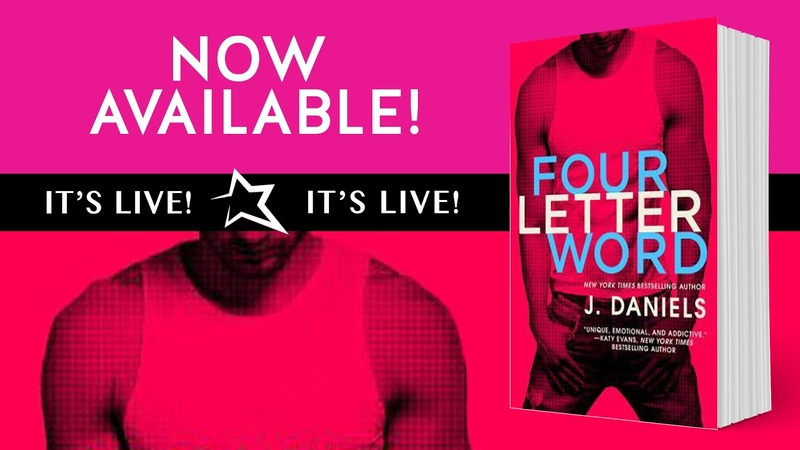 Make sure you don’t miss out on the new Dirty Deeds series and grab your copy of FOUR LETTER WORD today. Four Letter Word is the first book in the new Dirty Deeds series and it was smokin! The wit and humor I've come to rely on in a J. Daniels novel was ever present, but she shocked me with the amount of emotion she put her characters through. I loved Sydney and Brian's journey from lost and broken, to healing and forgiveness. And let's not forget about the steam! Holy heck these two are WILD! The supporting characters are all wonderful as well. 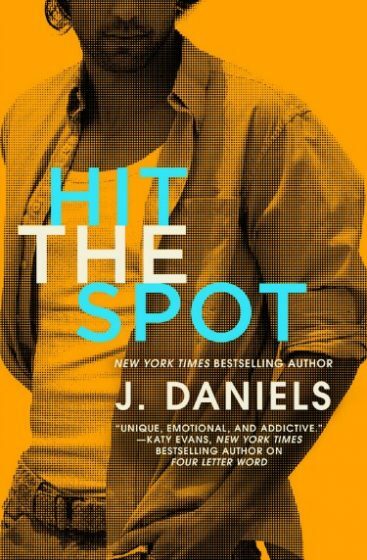 I'm crazy excited to see a hate/love romance unfold in front of my eyes next in Hit the Spot. 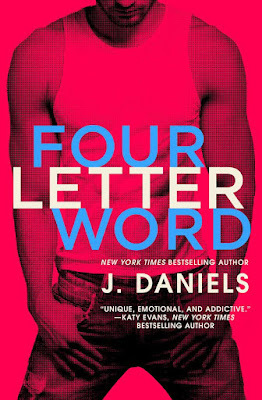 I'm one of the first to jump all over a new J. Daniels book and will always recommend them to everyone who enjoys NA/Adult romance. This woman never lets me down. Four Letter Word is a quick read full of hot scenes, humor, and emotion. You'll want to pre-order this one.